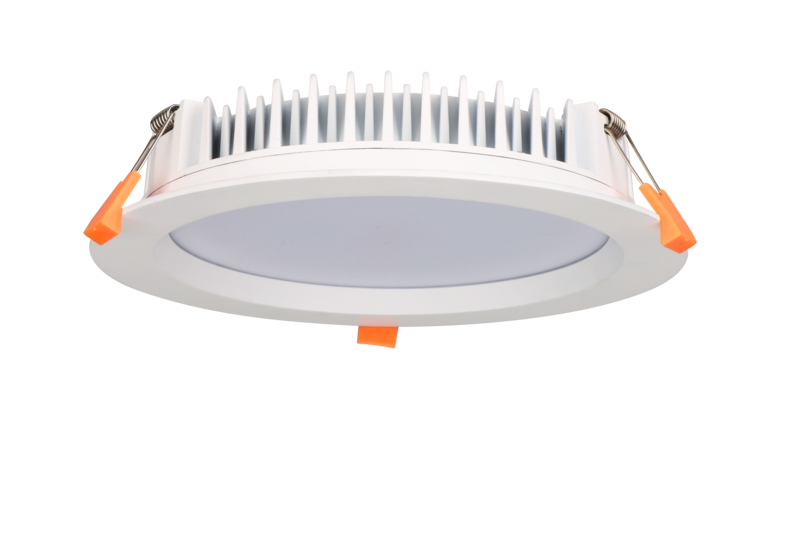 Redilight’s range of LED Skyfixture™ (Solar LED Light Fittings) were designed with emphasis on both aesthetics and performance. When combining a superior finish with the exceptional output of Redilights high quality SMD LED’s you have a light that lasts for many years suiting almost any application. Our unrivaled quality and industry leading 7 Year Warranty means you have many years of energy efficient, trouble free light. 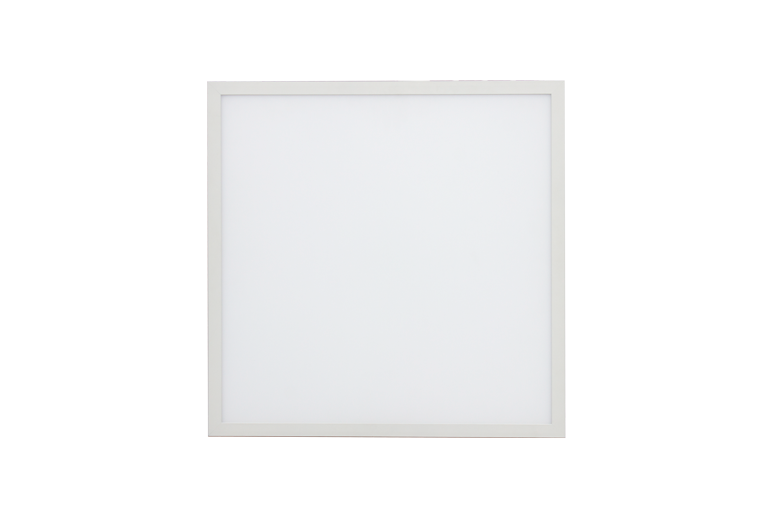 Redilight’s extra low voltage solar panels are available in a range of sizes to suit as many – or as few – energy efficient LED light fittings (known as a Skyfixture™) to achieve the perfect look. 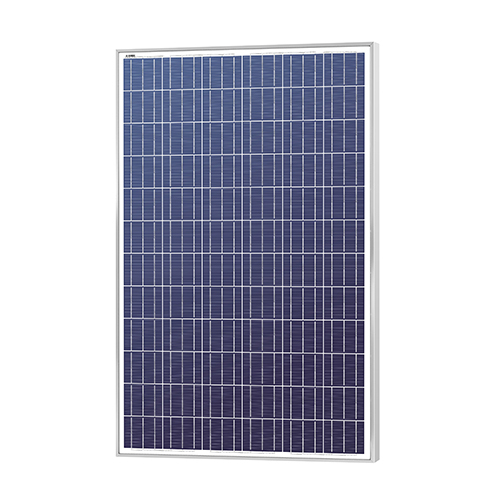 The smaller 35 watt and 75 watt solar panels pack plenty of punch in a compact package for bespoke lighting solutions in hallways, bathrooms and more, while the larger 150 watt and 250 watt solar panels are powerful enough to handle the most demanding of lighting needs in open-planned areas such as offices, kitchens and living areas. 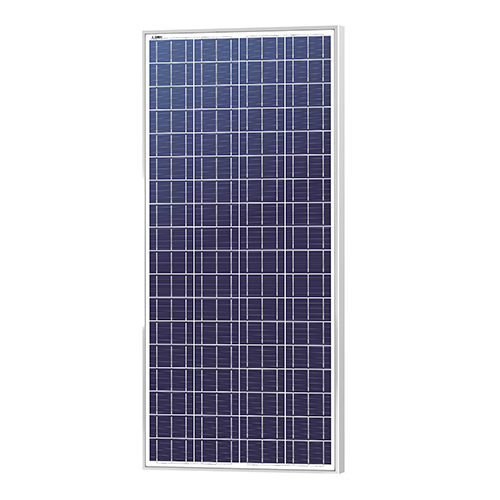 The Redilight 35 watt Solar Panel Kit includes a high efficiency Multicrystalline PV panel which is mounted using either tile or metal roof bracket systems. The kit also includes 10m of DC Solar cable which is run from the Solar Panel down to the light fittings. 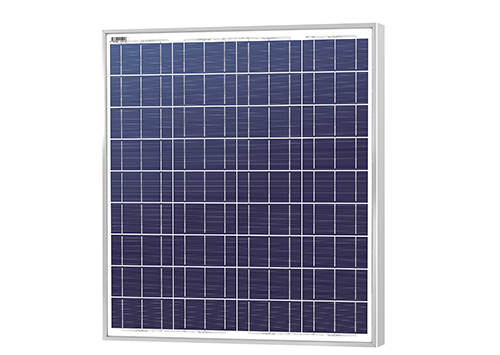 The Redilight 75watt Solar Panel Kit includes a high efficiency Multicrystalline PV panel which is mounted using either tile or metal roof bracket systems. The kit also includes 10m of DC Solar cable which is run from the Solar Panel down to the light fittings.